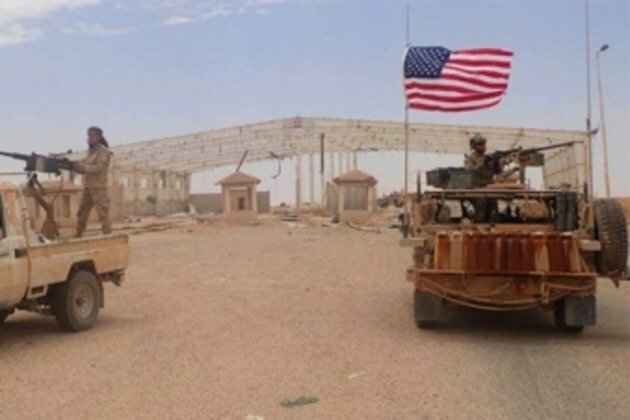 PanARMENIAN.Net - A large U.S. military convoy entered northeastern Syria this past weekend despite President Donald Trump's declaration victory against the Islamic State, Al-Masdar News reports. The Syrian Democratic Forces are still clearing the remnants of the Islamic State in the eastern countryside of the Deir ez-Zor Governorate as the militant group is believed to have many sleeper cells in the Euphrates River Valley. Despite their fight against the Islamic State, the Syrian Democratic Forces are still considered to be a militant group by the Turkish government. The threats have left both Ankara and Washington at odds as the latter is the primary supporter of the Syrian Democratic Forces.